Working on schoolwork at home, you need to stay focused. Learn what works for you & stick to it. #VistaVirtualSchool campuses are closed for Easter Monday. 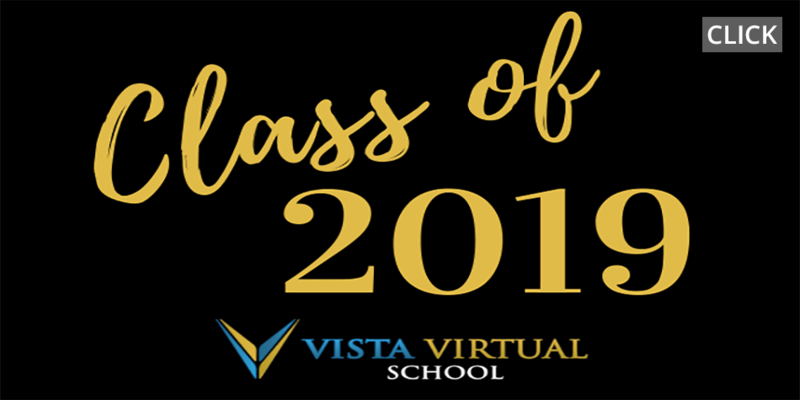 Vista Virtual School created a poll. Do you participate in an Easter egg hunt each year? #VistaVirtualSchool campuses are closed for Good Friday. 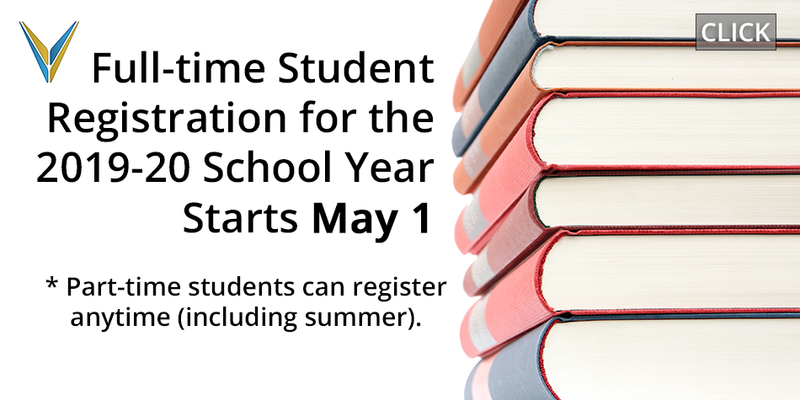 Vista Virtual School shared a post. 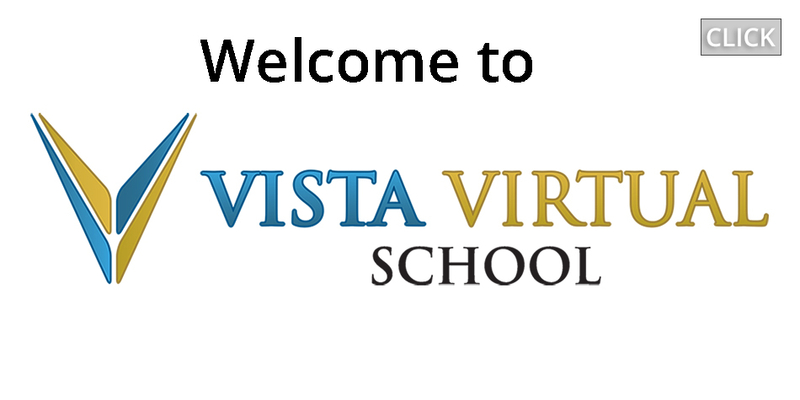 Welcome to Vista Virtual School!